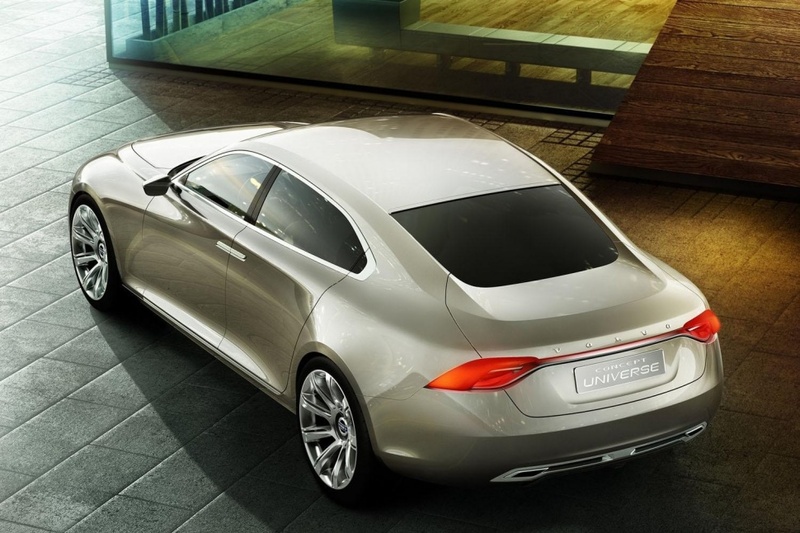 The new Volvo S90 – the replacement for the S80 – will be the newcomer in the midsize premium sedan segment. 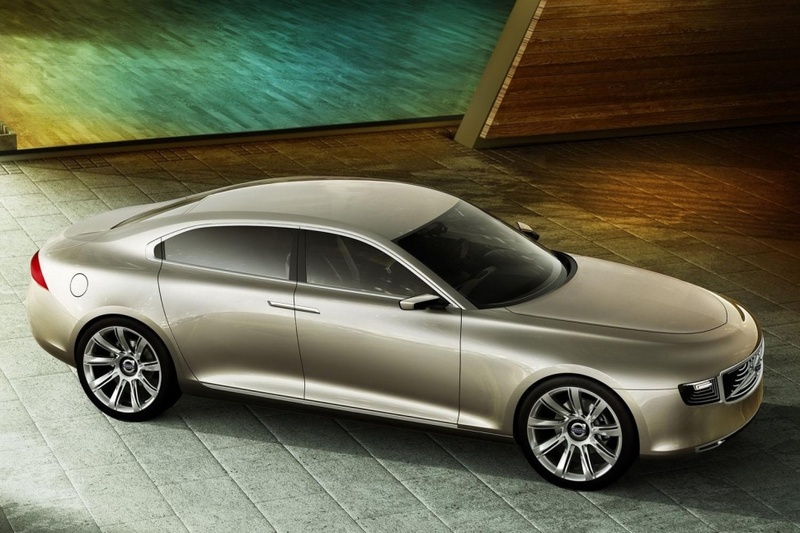 Volvo aims to attract customers from the Audi A6, BMW 5 Series and Jaguar XF. 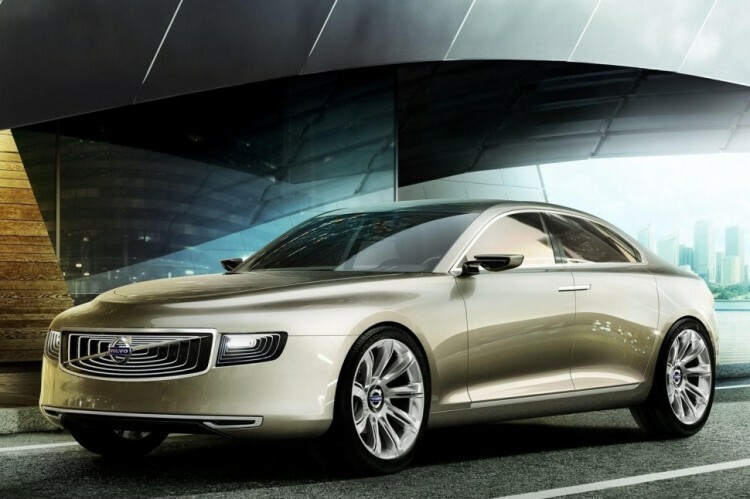 Volvo S90 is expected to be launched later this year and take some design cues from the Volvo Concept Coupe, but with a five-door setup. A touring version, named Volvo V90, will follow shortly afterwards. Under the hood, the S90 is rumored to offer the same powertrains as the XC90, modular 2.0 liter petrol and diesel engines, and a 394 hp T8 TwinEngine plug-in hybrid.